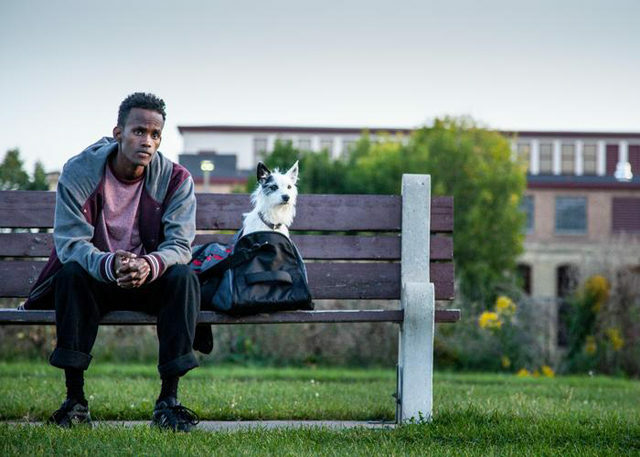 Barkhad Abdirahman in "A Stray"
“A Stray” is a beautifully shot slice-of-life drama starring Barkhad Abdirahman in a role that I’m sure he could identify with. 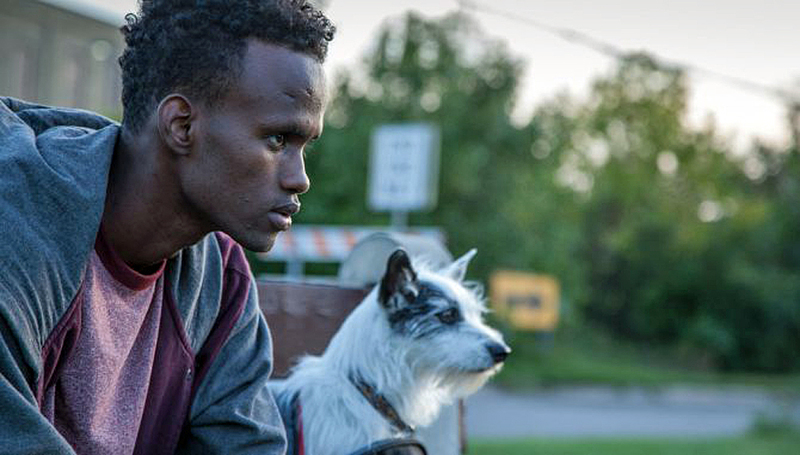 He plays a Muslim Somali refugee, and Abdirahman is one himself. He was one of the young unknowns chosen for the Tom Hanks film, “Captain Phillips,” when the filmmakers went to Minneapolis to find real Somalis – an area with a high population of refugees from the country. Abdirahman is a natural on camera. As an audience, we care about his plight immediately. His journey from the beginning to the end of the film isn’t dramatic like a Hollywood story, but it’s compelling, touching, and satisfying for the viewer. The movie is in both English and Somali with occasional subtitles. Kudos also to cinematographer Yoni Brook. “A Stray” opens today, Oct. 21, in New York at IFP Media Center.